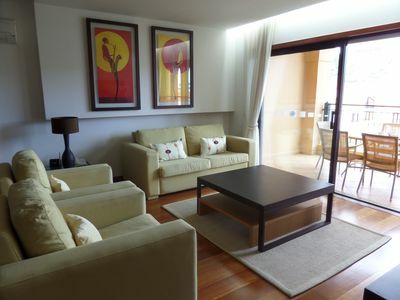 Enjoy moments of relaxation in one of our rooms or apartments when you visit Sintra! 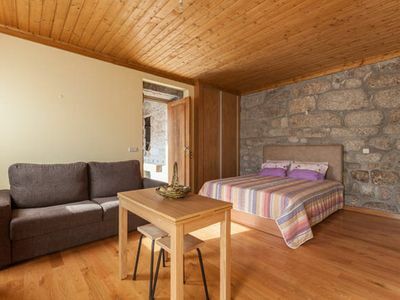 Comfortable, cozy and tastefully decorated, our rooms are suitable for all types of travelers, whether you are looking for a romantic getaway, an escape from the hustle and bustle of the city or a holiday with your children. 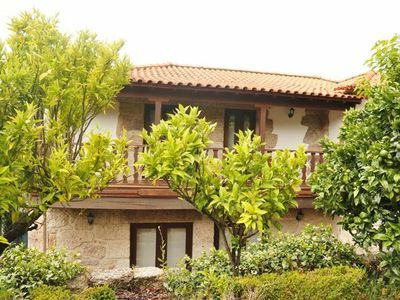 Each room at Quinta Verde Sintra has its own bathroom with shower or bathtub, telephone, LCD TV and central heating. 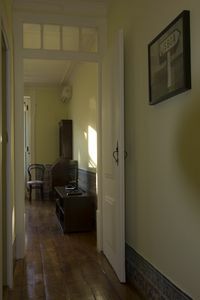 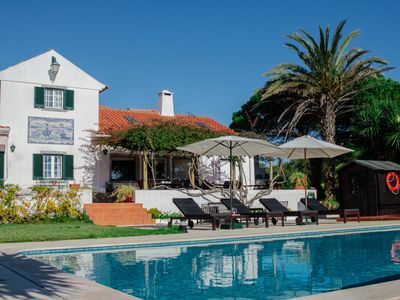 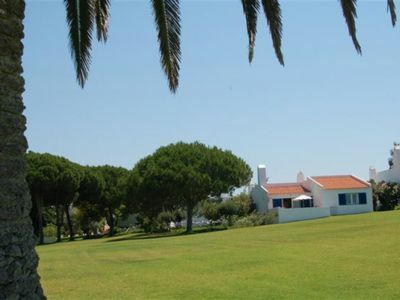 The rooms have their own outdoor area with views of the gardens or Sintra mountains. 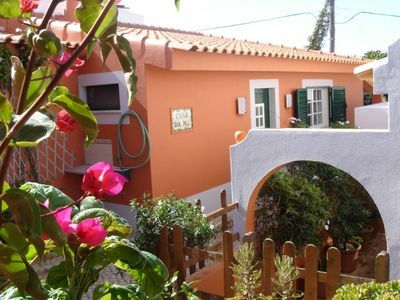 Get to know our accommodation offer and choose the best room for you! 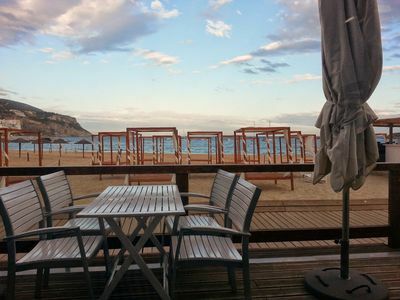 We'll be waiting for your visit! 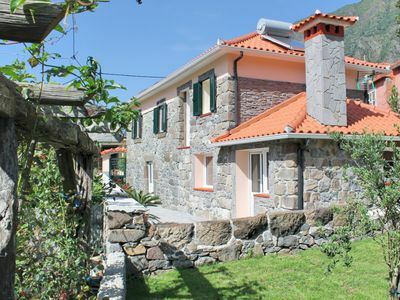 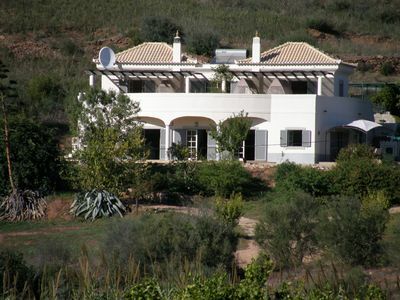 Beautiful Villa with Secluded Pool in stunning valley location. 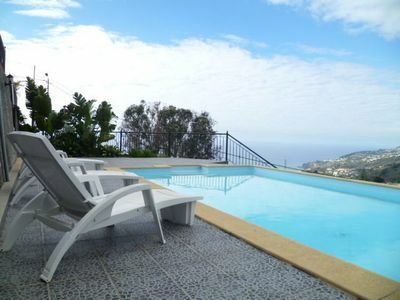 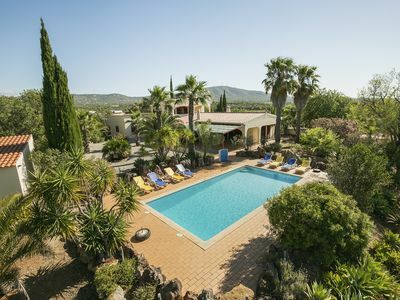 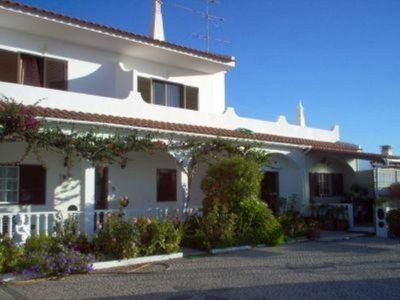 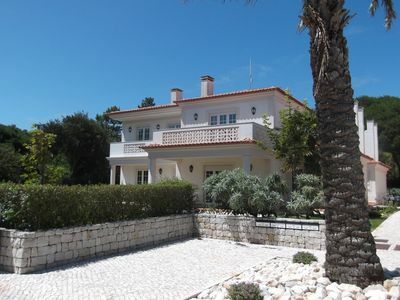 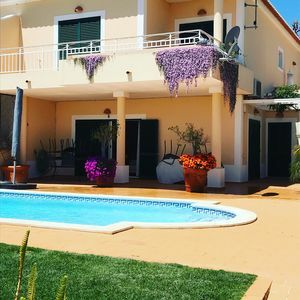 Villa With Private Pool Sleeps 8 / Free WiFi available!! 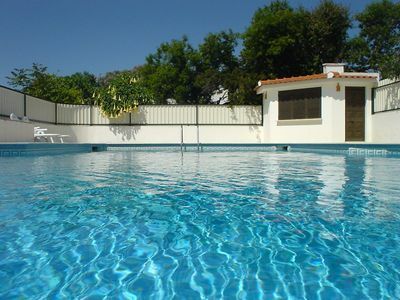 Spacious Studio Apt, With Air - Con, Lovely Swimming Pool, Very Close To Beach. 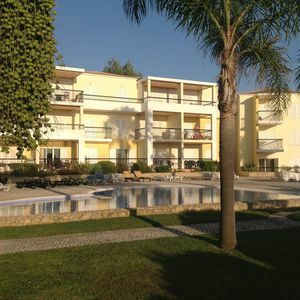 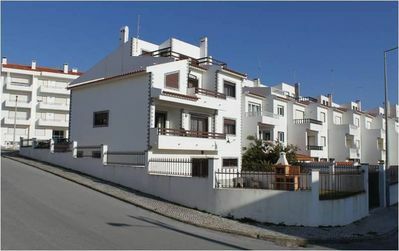 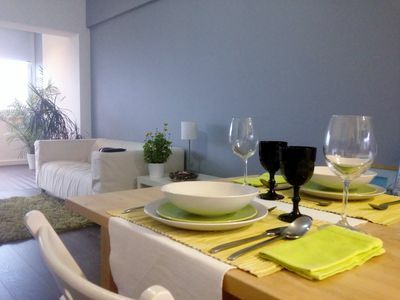 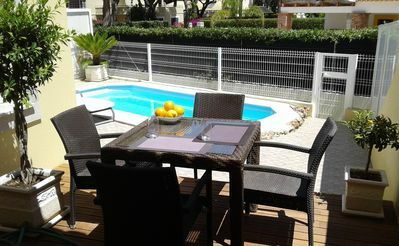 Apartment very close to the beaches, with swimming pools, tennis courts, etc.